Dear friend’s today we are going to introduce you to a new mobile application named “Trackiee”. This is an amazing software which will make it easy to keep track of your valuable mobile phone essentials based on sending commands in the form of messages. To Use mobile application you need to send a message in the format: passcode@command. * IMEI – By sending this code to your mobile phone in which Trackiee is installed you will retrieve the IMEI number of your lost phone. 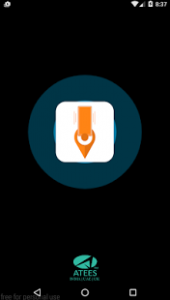 * GPS tracking – Trackiee Mobile phone application is using GPS Data in your mobile phone to coordinates to find the whereabouts of your lost phone. With the help of this amazing software now Finding the missing phone’s location is simply one message away. 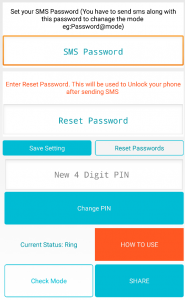 * Factory Reset – You don’t have to worry about your privet data if you installed this amazing application in your mobile phone, as you know Lost phone may end up in the wrong hands. You can now factory reset your lost phone by sending a message. * Request a call back – If you installed this application in your mobile phone this Trackiee application will enable you to receive calls from your lost cell phone by just sending a message it very interesting isn’t it?? * Play Alert – You can now get alert from your missing phone instantly by sending a message. * Instant Lock – Is your phone left at office or home and you have very sensitive information in phone?? how horrible this situation right?? 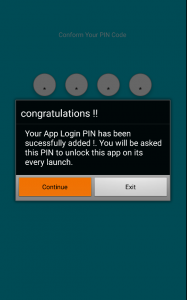 But with the help of Trackiee you can enable the locking the screen with password by sending a message. * Get Contact Number – If your phone is missing and you need number some important contact details while the phone is missing? I am sure you are very tense and helpless right?? But if you installed Trackiee you can Just send a message with contact name in your missing mobile phone and you can get the contact number immediately.